Buy Wholesale Reptile T5 UVB Bulbs For Sale at Bulk Prices! Stronger UVB and Brighter Light - Twice as strong as standard ReptiSun 10.0 T8 Lamps! 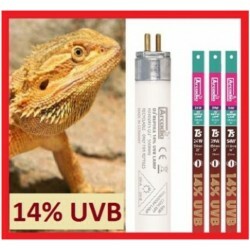 Size: 12"
Stronger UVB and Brighter Light - Twice as strong as standard ReptiSun 10.0 T8 Lamps! 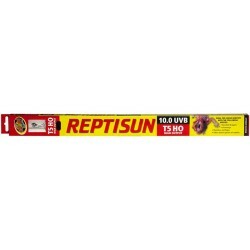 Size: 22"
Stronger UVB and Brighter Light - Twice as strong as standard ReptiSun 10.0 T8 Lamps! 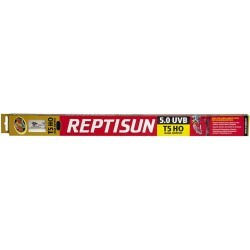 Size: 34"
Stronger UVB and Brighter Light - Twice as strong as standard ReptiSun 10.0 T8 Lamps! 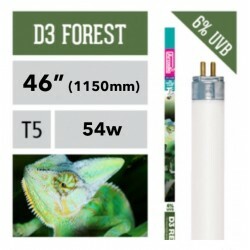 Size: 46"
Stronger UVB and Brighter Light - Twice as strong as standard ReptiSun 5.0 T8 Lamps! Size: 12"
Stronger UVB and Brighter Light - Twice as strong as standard ReptiSun 5.0 T8 Lamps! 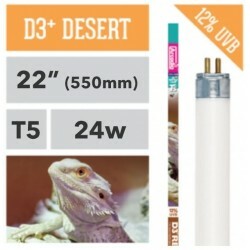 Size: 22"
Stronger UVB and Brighter Light - Twice as strong as standard ReptiSun 5.0 T8 Lamps! Size: 34"
Stronger UVB and Brighter Light - Twice as strong as standard ReptiSun 5.0 T8 Lamps! Size: 46"